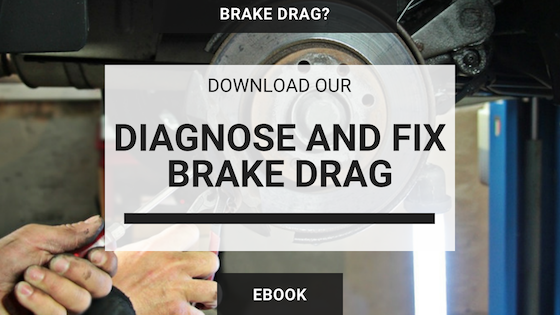 Just like any disc brake conversion system available on the market, there are many different ways of getting to the end result. You have to start with what attaches to the spindle in order to get to the end goal. This is what separates ours from the rest of the systems on the market. 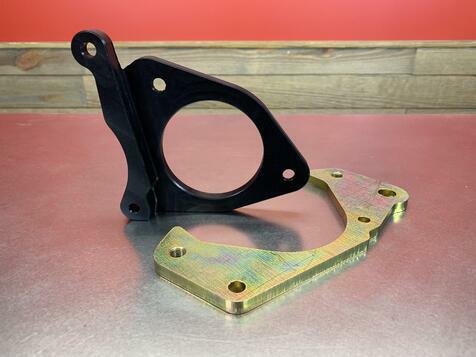 We start out with the primary caliper mounting bracket which is a CNC machined bracket made from 6061 aluminum and finished with a black anodized aluminum coating. The next part of the bracket system is a laser cut steel piece that attaches to the primary bracket and then holds the caliper. All mounting hardware is of course made up of all Grade 8 fasteners. All of this effort is necessary to make sure all of the components are positioned in the proper location. We have seen scenarios with other kits that there can be an interference between the caliper and the frame rail due to caliper location. We have taken every effort to make sure this is not a scenario with our system. 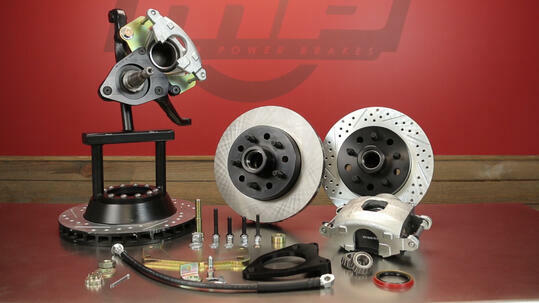 Once all of the brackets are attached to the spindle, the next component down the line becomes the brake rotor. 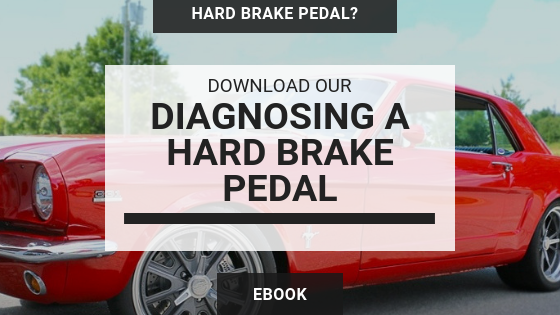 To achieve adequate stopping power on a big car like the Full-size Fords, an properly sized rotor that works efficient and performs to the necessary level. We started our rotor design completely within Solidworks to get to this level of perfection. We start with a center aluminum The hubs include the bearing races already installed along with tow different bolt patterns machined into the hubs. 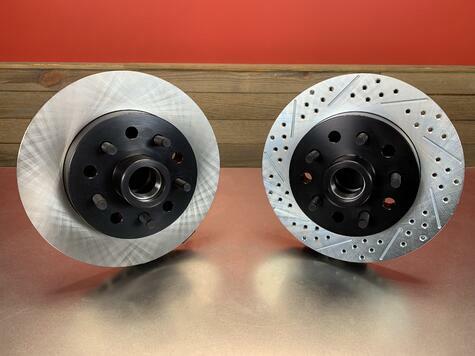 One is for the conventional 5 x 4-1/2" Ford bolt pattern while the other is a 5 x 4-3/4" pattern allowing for a large selection of different wheel options. Bolting to the aluminum hub is an 11" rotor ring. This is a directionally veined rotor which pulls air up through the center with much more efficiency than a conventional straight vein. This further helps get heat out of the rotor making the brakes work that much better. Just like almost all of our systems, the rotors are standard in the plain finish with a slotted, drilled and zinc wash option available. That upgrade further enhances performance while providing a finish that will stay nice and shiny for years to come no matter what the elements are. The last major component to this system is of course the caliper. In this particular system we offer a large single piston GM style caliper that comes in a silver-zinc finish. This calipers clamping pressure provide more than enough to bring your vehicle to a stop. 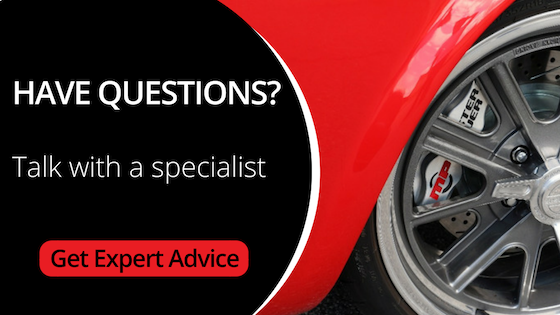 As we do in all of our kits, we provide you with all the necessary additional components required to complete your installation like bearings, seals, brake hoses with hardware and dust caps. As with almost all of our other applications, the Full-size Ford systems are available as just the components at the front wheels or as a complete front disc brake system configured as either Manual or Power. The complete Manual system is comprised of everything at the front wheels plus the addition of an OE style master cylinder with a 1” bore, the Combination Valve, hardlines from the master cylinder to the combination valve and an Adjustable Push Rod. 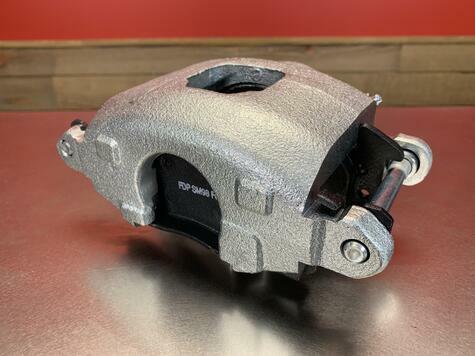 If a Power system is desired, the system will include the power brake booster in either a 7" or 8" dual diaphragm booster depending on the engine type within the vehicle (our sales and technical representatives will gladly walk you through choosing the right one) along with a 1-1/8" bore master cylinder. This will include all of the necessary mounting brackets and other accessories needed to install it in the vehicle. In addition, you will also receive the proper master cylinder, the combination valve and hardlines from the master cylinder to the combination valve. We hope that reading this article has helped you better understand what goes into one of these kits. If you find that this article doesn't answer all of your questions please feel free to check out the video below. 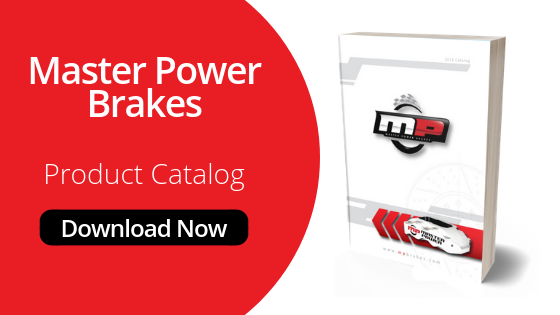 If that still doesn't help then you can always shoot us an email at info@mpbrakes.com or give our sales guys a call toll free at (888) 351-8781.